Underwaterpistol creates Shopify stores that convert browsers into buyers. Good ecommerce web design looks good, but that’s not all it does. We build sites that drive visitors to buy what you’re selling. Conversion is the name of the game in ecommerce, and we make sure that every site we build is focused on driving revenue-generating actions. Want a beautiful Shopify store that converts browsers into buyers? 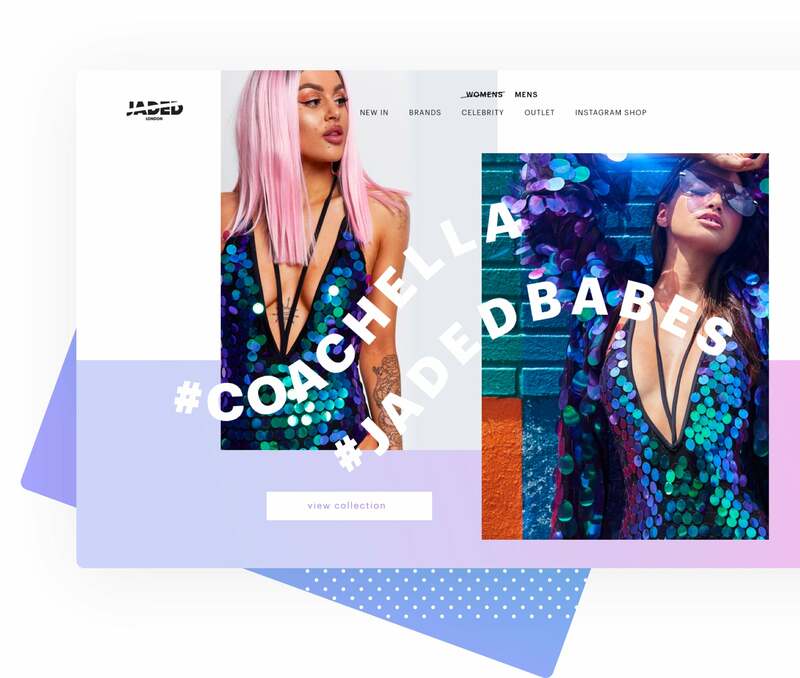 Design research drives the creation of successful ecommerce sites. Our process starts with a workshop, where we’ll sit down with you to better understand the needs of your business and customers. After our combined workshop, we’ll create the information architecture, user journeys, and wireframes that give purpose to your new site. Each step of the way, we look for ways to optimize user experience and conversions.